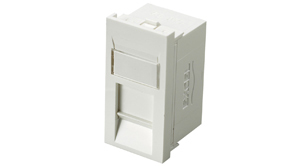 Excel 24 Port Patch Panel Cat6 - 1u RJ45 UTP Unscreened Twisted Pair. 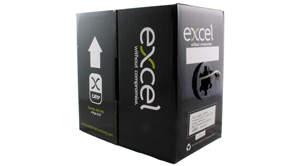 Each panel has a screen printed labelling field positioned above each port, included with the panel is a pre printed self adhesive labelling sheet - pre numbered 1- 96, for fast and easy labelling on site. Termination can be made using LSA compatible tooling, cable tie bridges are positioned between the IDC blocks to relieve cable stress. Installation can be further enhanced by use of the rear cable management tray which is attached quickly and easily to the panel without the need for fixings (included). 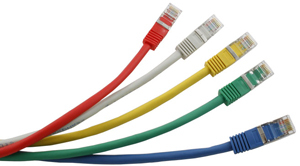 Excel Category 6 patch panels are manufactured to provide Category 6 channel performance. 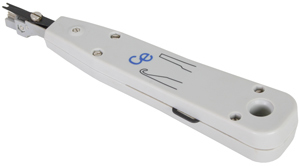 A range of parameters are tested in frequency sweeps up to and including 250 MHz. The panel is also backward compatible with Category 5 and 5e components.